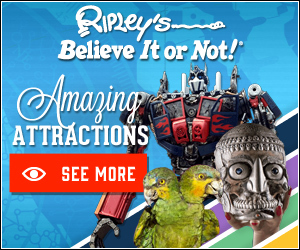 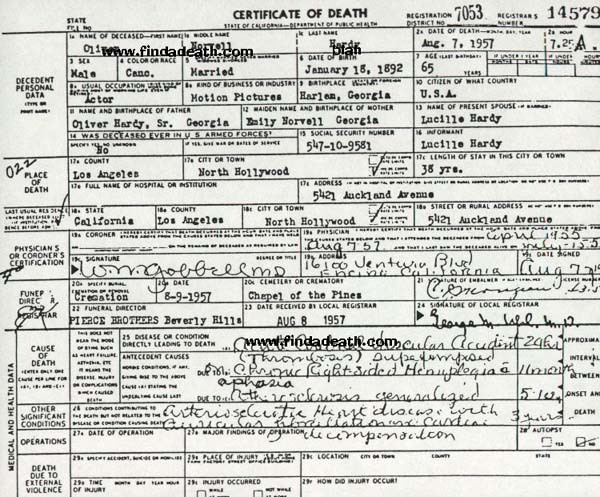 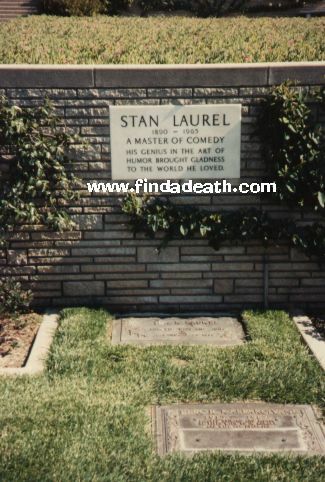 McCarey, Ida Laurel and Lucille Hardy were certainly appropriate. 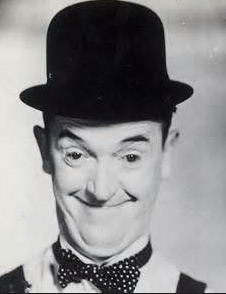 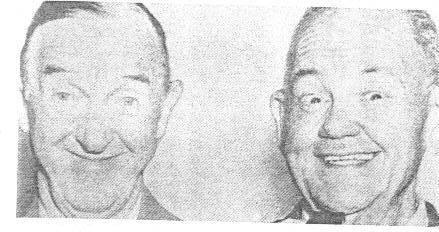 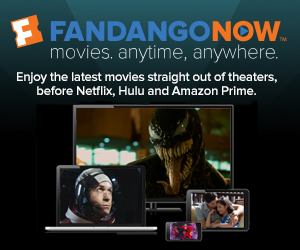 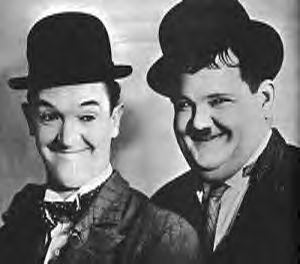 A fairly entertaining half-hour, and one of our few glimpses into Stan and Ollie’s off screen personas. 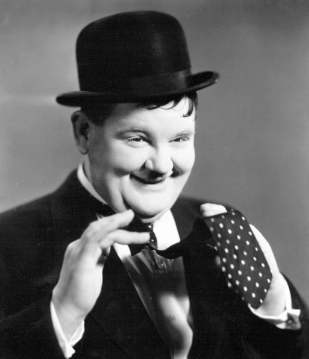 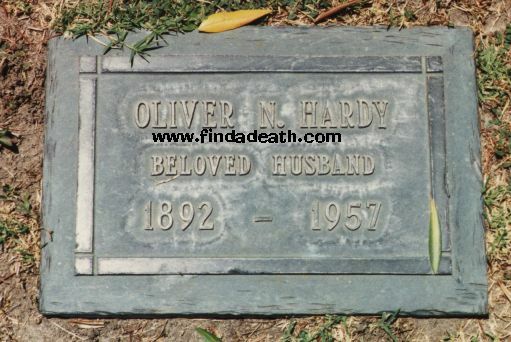 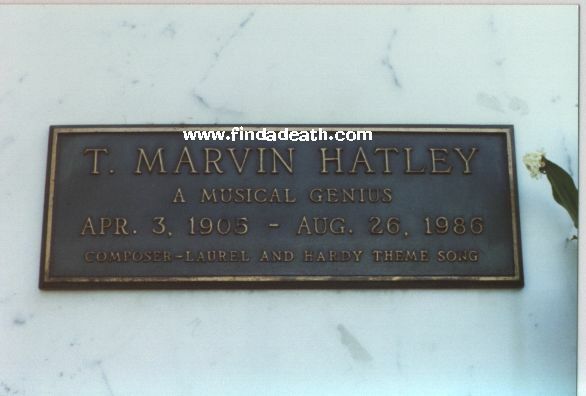 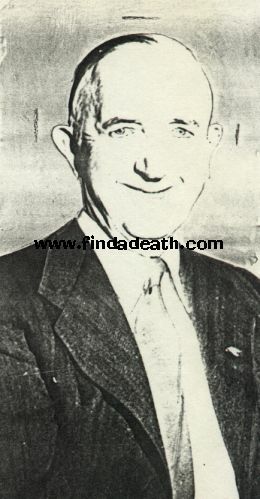 Cemetery historian Karie Bible sent this story about her recent visit to the Oliver Hardy Museum in Georgia. 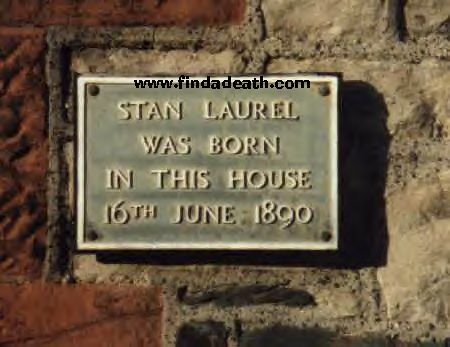 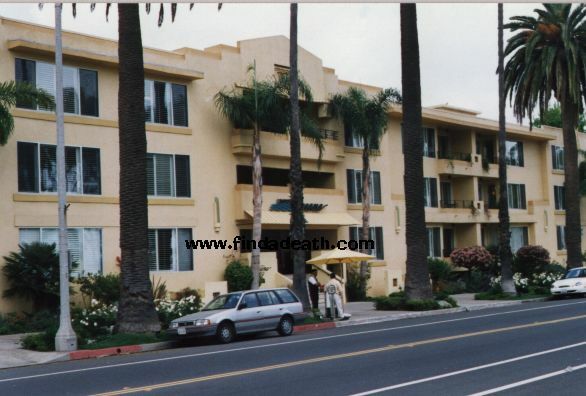 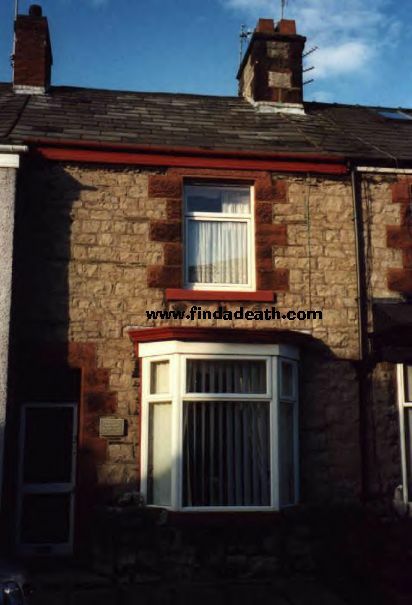 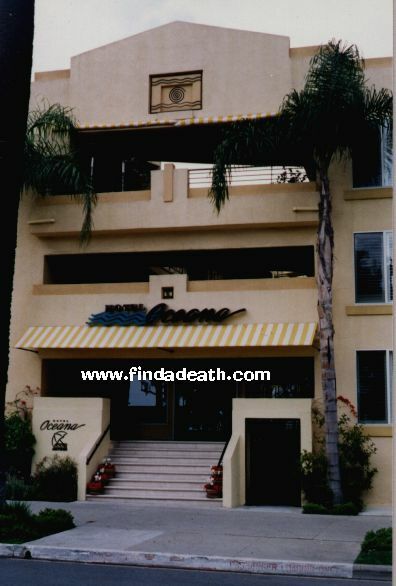 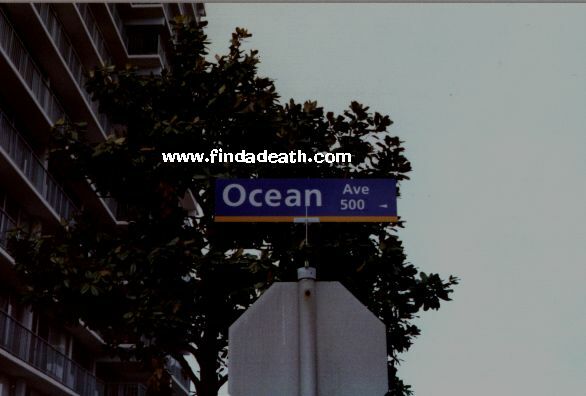 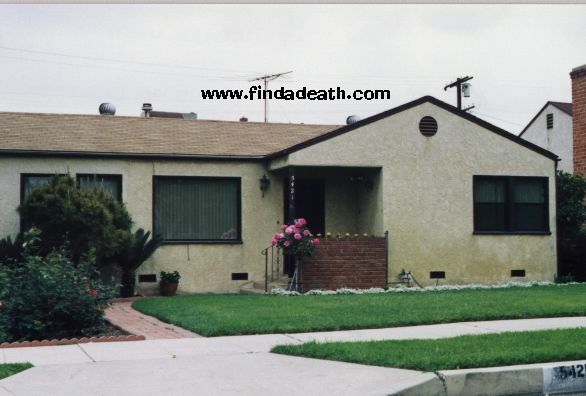 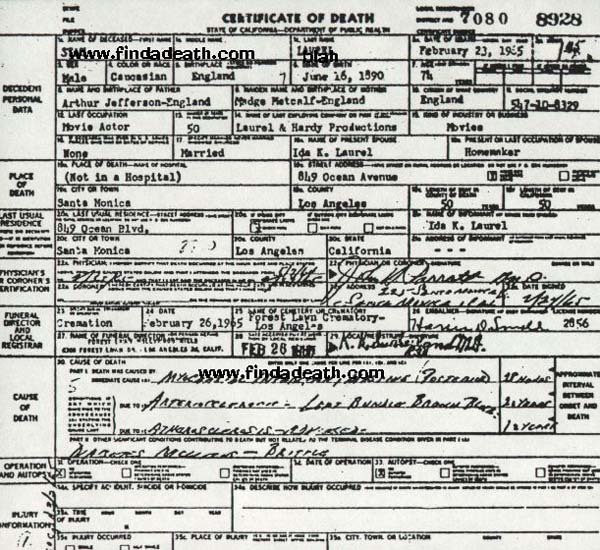 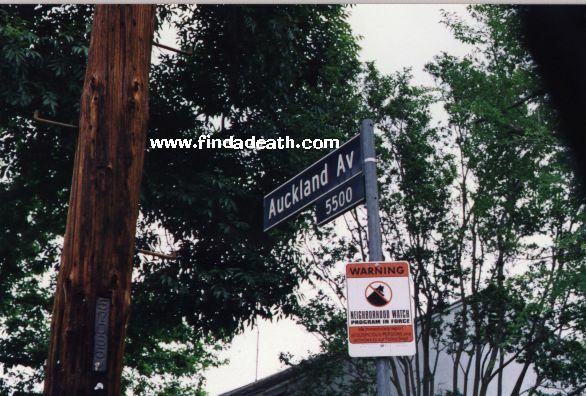 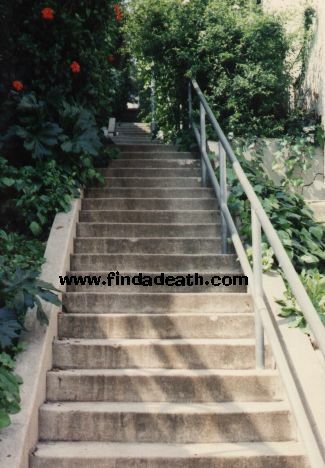 January, 2002 – Findadeath.com friend Kieran sends these great pictures of the house that Stan Laurel was born in. 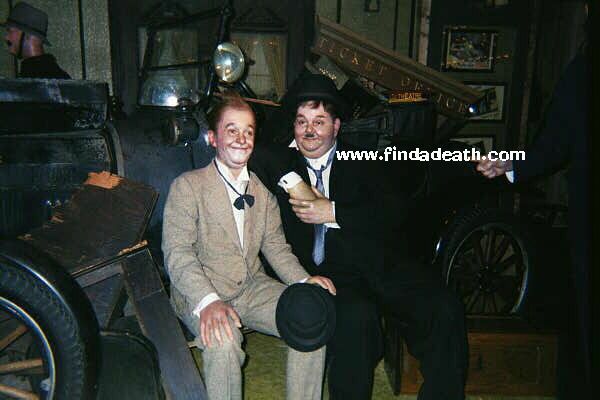 Findadeath.com friend David Fowles sends this picture – its of their wax statues, from that awful wax museum on Hollywood Boulevard.